By far one of the funniest comments on the Brontosaurus issue that I’ve seen comes from @edyon209. When the US Navy started talking about using electromagnetic catapults to launch planes, I distinctly remember someone saying that if Disney was having issues with similar tech, the Navy had absolutely no hope. While this might have been hyperbole, it is also true that Disney is regularly pushing the edges of technology in order to bring a better experience to park goers. 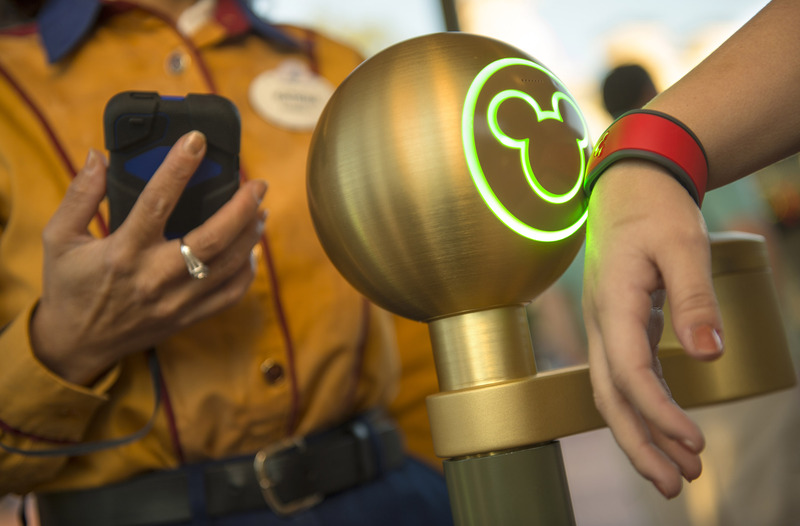 The latest of these innovations is the Magic Band. Wired has a wonderful article this week about both the tech and process that went into making the magic, as well as the extensive, untapped potential that exists within the current hardware. I had no idea the amount of work that went into the development, or the one BILLION dollar price tag that went along with it. Then again, Disney never does things in half measures. Emoji and emoticons have become a part of our every day life. Now, they are becoming an everyday part of court proceedings. Wired has an article out that discusses three different cases in which emoticons were used as evidence and the role they now play in conversation. Although they are still relatively new and not understood by everyone, the reality is that emoticons aren’t all that much different from speech. They can be as unclear and loaded with subtext as must conversations. It falls to the prosecutor to prove motive for the sentiment, just like they must prove motive for speech. The results have been mixed, with one of the example cases resulting in the charges being dropped and another resulted in convictions. It’s important to point out that no cases have relied solely on these icons as evidence. This next one is a long post but it’s well worth the read. 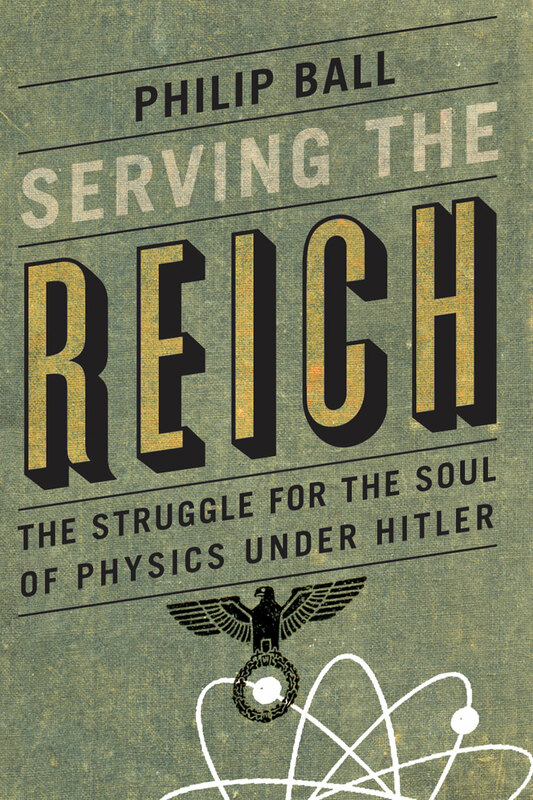 An excerpted chapter from Serving the Reich: The Struggle for the Soul of Physics under Hitler, which discusses science under the Third Reich, goes into a fascinating exploration of attempts by two Nobel winning physicists to undermine and debunk Einstein’s work, merely because he was Jewish. Because these two men didn’t understand the work that Einstein and other theoretical physicists were doing, they used their personal antisemitism and the Nazi ideals to launch an unbelievable campaign against real science. As an idea of how nuts these guys were, even the Nazis didn’t get behind the ideas they were pushing as alternatives to the theory of relativity. Some of the other ideas they did support were still pretty nuts, including the idea that ice is the fundamental element of everything in the universe. Alzheimer’s is a truly horrifying disease that effects thousands of people each day. I’m not afraid to admit that the idea of being diagnosed later in my life is terrifying. New news however makes those fears subside just a little. By giving mice more of a particular protein found in the brain, scientists seem to be able to prevent the damage that Alzheimer’s will cause from toxin proteins. While this is still only a lab experiment in mice, it certain holds a lot of promise to help stop patients’ brains from degrading. The next step will be to find medications that increase these proteins, or mimic their effects. The more I read these kinds of articles, the more I appreciate these little lab mice.